LG Philips LCD Display - LP125WH2(TL)(FA) - WXGA - HD - LED - 12.5" - 1366 x 768"
Notebook screens can become defective for a variety of reasons, as even carelessness can cause physical damage. Often, however, a repair can be carried out easily and inexpensively, for which the AU Optronics B156XTN03.2 display is also suitable. Notebook screens can become defective for a variety of reasons, as even carelessness can cause physical damage. Often, however, a repair can be carried out easily and inexpensively, for which the AU Optronics B156XTN03.2 display is also suitable. It has already been completely overhauled and is therefore in perfect condition. The AUO B156XTN03.2 has an area with a 39.62 cm (15.6 inch) diagonal for display. This is also an important compatibility feature, as your notebook must already have such a display so that it can be replaced. The connection to the motherboard is made via a 40 pin connector, so that an appropriate display cable is also required. Some manufacturers of notebooks also offer maintenance manuals for their devices, where all compatible components are listed directly. 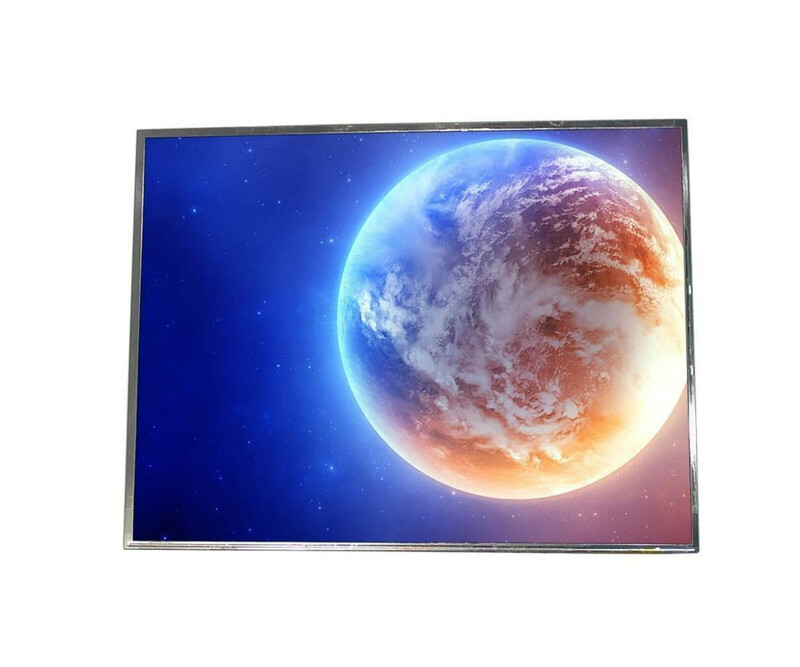 If the AU Optronics 15.6 inch display with its model number B156XTN03.2 is found there, there is practically nothing to stop it from being used directly and you can assume that the screen is supported. In terms of quality, the AUO B156XTN03.2 15.6-inch notebook display convinces with a WXGA HD resolution, which accordingly contains 1366 x 768 pixels. The manufacturer has also added a glossy surface that emphasizes colors even better. LED technology has been integrated as the backlight, which ensures high energy efficiency in particular, but at the same time improves the display.